Epotec has had over 20 years proven performance and comes with a track record second to none. 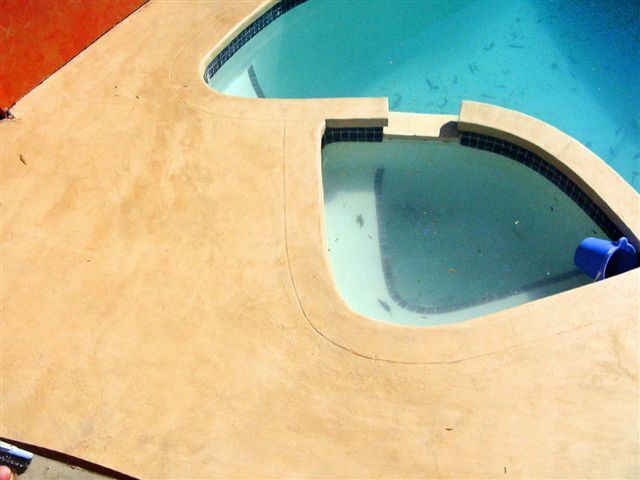 Epotec is formulated for use in pools and spas (up to about 35C) and is resitant to UV and Chlorine attack unlike most other epoxies which are general grade and dont last in this type of situation. Not all epoxies are created equally. Prefer an Applicator or Contractor, no problem. We work with independent contractors in many places or even with your own favourite painter. 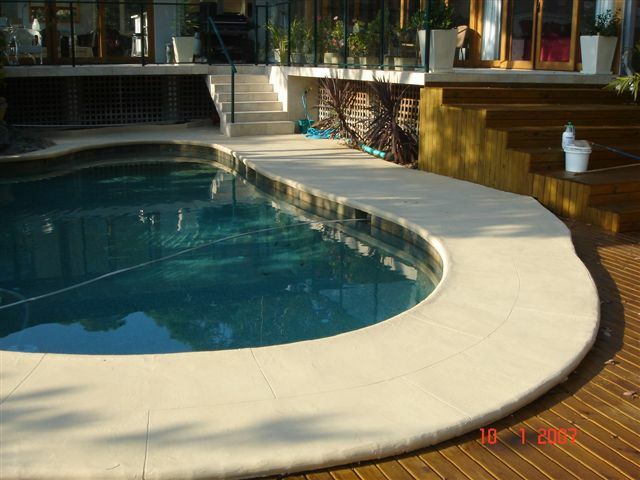 While upgrading your pool don’t forget to think about your pool surrounds too. 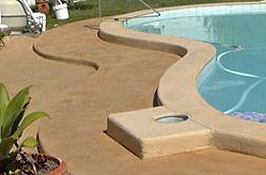 It’s easy to upgrade to a nice new, decorative, non-slip easy clean surface while working on your pool.